From glasses to glaucoma, there are numerous issues that can affect the health and wellness of your eyes. 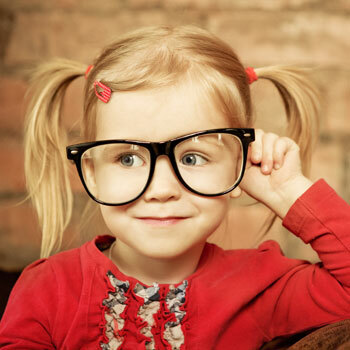 Despite the importance of proper vision care, however, most health insurance policies don’t include vision coverage. When you want to do right by your eyes and your overall health, the right insurance policy can keep you covered. Whether your vision is beginning to worsen with age or you’d like to discuss your surgical options with a qualified physician, proper insurance can make your vision care as affordable as possible. From routine checkups on a regular basis to assisting with the cost of glasses and contact lenses, a comprehensive vision plan can be the protection your family deserves. In general, vision plans are available in two forms: stand-alone policies, and riders to your dental or health insurance policy. At The Jordan Insurance Agency, we realize that one size doesn’t fit all. That’s why we’re pleased to work with dozens of insurance providers in the country, connecting you with the right plan for you and your family. We’re extremely knowledgeable in vision care and our available plans, guiding you through the selection process, helping you to negotiate premiums, and creating connections that can guarantee lifelong health. No matter what you choose, it’s possible to secure coverage that can keep your eyes as healthy as possible. Whether you know what you need or you’re still considering your options, no one can provide support and guidance like our agents. Contact 704-926-7565 or fill out our convenient online form for your free vision insurance quote!